After being robbed, one Bancroft store wants to turn that negative into a positive. 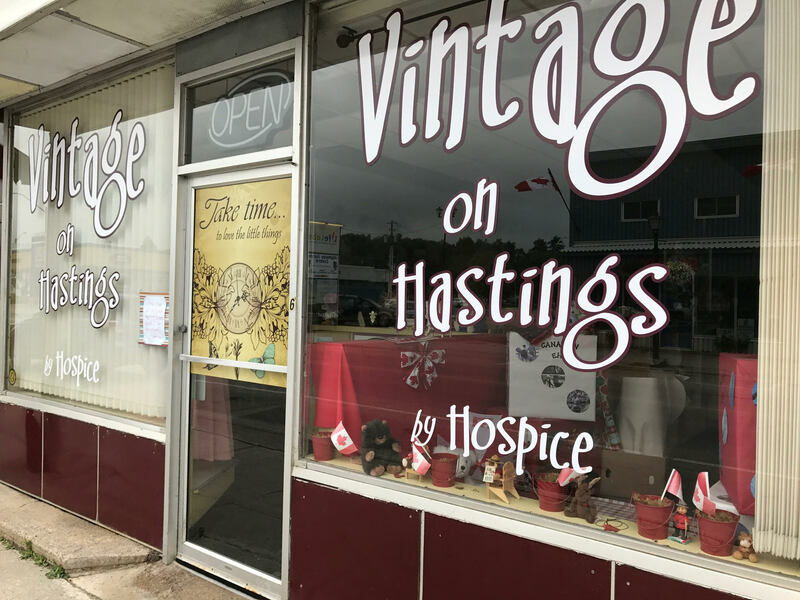 After Vintage on Hastings was robbed over the summer, Hospice Coordinator Heather Brough talked to other store owners in Bancroft and realized that they weren’t the only ones affected. “When I went to buy a memory stick so I could send the store security footage to the OPP, the store I went into had also just been hit,” Brough said in a press release. “The more people I spoke with the more I realized that this was a huge problem,” she continued. After getting encouragement from the Bancroft OPP, Brough got work creating a crime prevention workshop for all businesses in the area. The workshop will be on crime prevention though enviornmental design. They’ll be looking at the already built environment as a way to prevent crime. It will also focus on what retailers can do if they think a crime is happening. 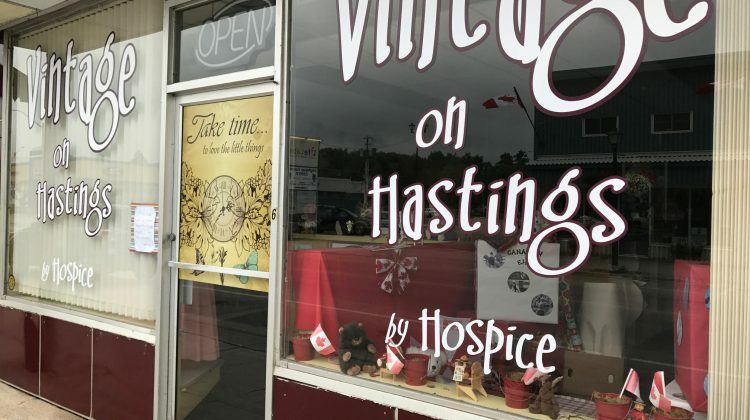 “At the end of the workshop we’re hoping people will have an idea how we can make the community safer, reduce crime and really improve overall health and well-being,” said Barb Shaw, the Communications Coordinator for Hospice North Hastings. Barry Horrobin will lead the presentation. He’s worked as a professional planner since 1988 and specializes in the field of environmental criminology. Dr. Hugh C. Russell, a social psychologist, will join him as a presenter. 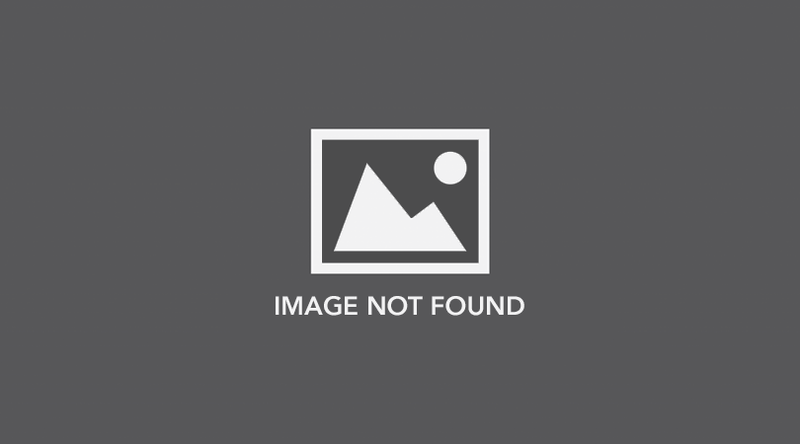 He’s also a life member of the Ontario Association of Chiefs of Police. “If we all do little pieces that are sustainable, affordable and planful, the outcome for our entire community is much better,” Shaw said. “I don’t think people actually get in the morning and say I want to steal from Hospice, but we do have serious issues in our community that are leading to those behaviours. If we can get together as a community and problem solve and look a crime and safety in a different we’re going to have a great outcome. 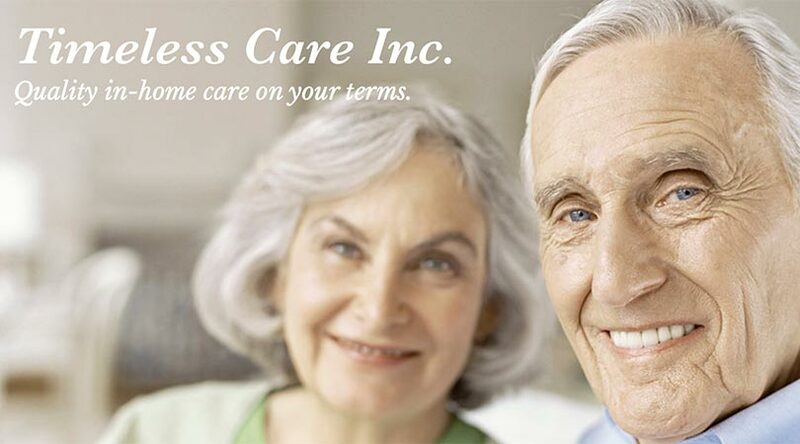 If you want to register for the workshop, contact Hospice North Hastings at 613-332-8014 or email them at info@hospicenorthhastings.com.